How well do you know the muscles in the body? There are 640 muscles in the human body. Can you name the longest, strongest, and biggest muscles? 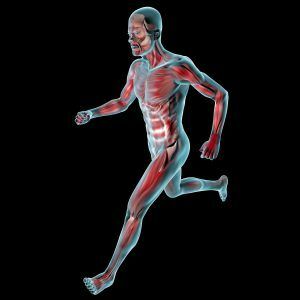 What is the Longest Muscle? 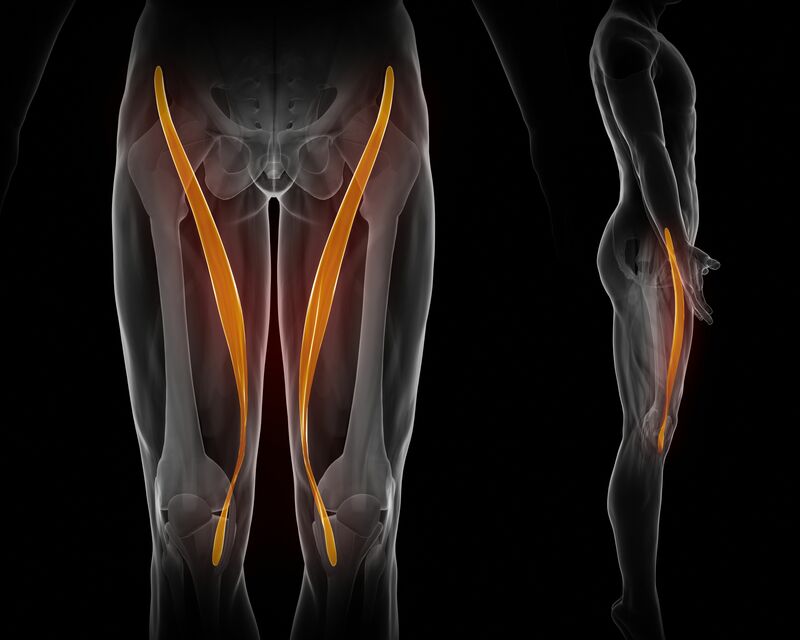 The answer is the sartorius muscle. 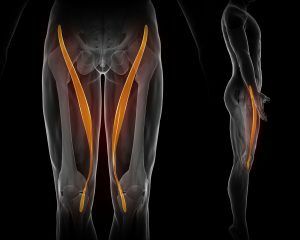 The sartorius is a superficial muscle that runs the entire length of the thigh and plays a role in flexing the knee and hip. What is the Biggest Muscle? 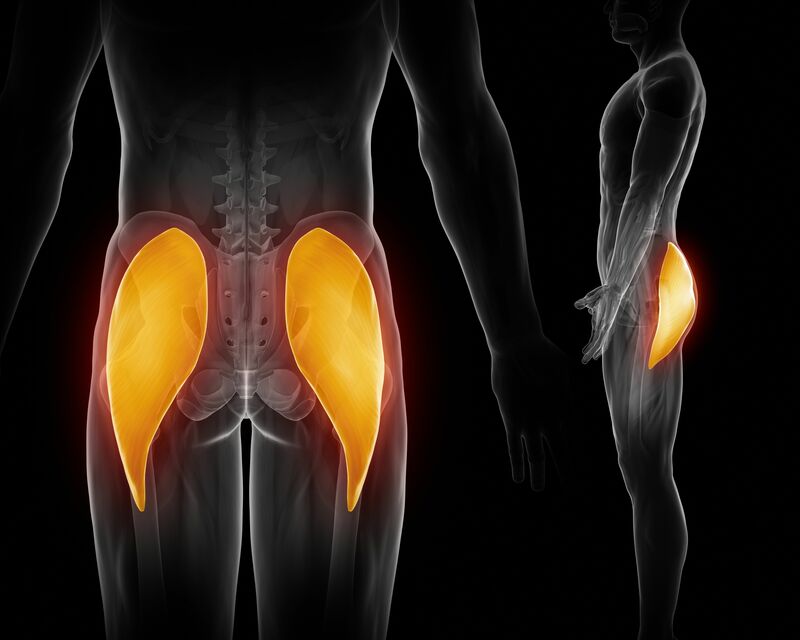 The gluteus maximus. 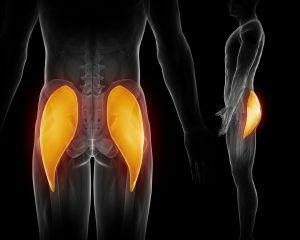 The gluteus maximus is responsible for stabilizing the hip joint and plays a big role in our ability to move our thighs. What is the strongest muscle in the body? This one is a little more controversial because there are a few different ways to measure strength. 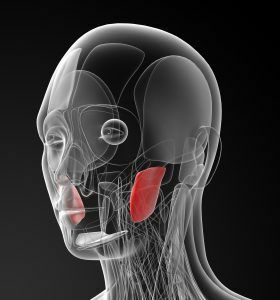 The most commonly accepted answer is the masseter muscle. This tiny but strong muscle allows us to forcefully close our jaws. Want more info? Follow us on twitter for all of the latest health and fitness news.